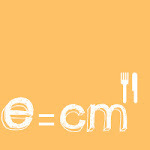 So to get in the baking mood, I have made a handy roundup of treats and assorted baked goods that I have made over the years on ECM. And I mean I have made over and over.... so I consider them tried and true. Treats that I haven't seen anyone ever turn their noses up at and if someone baked these and showed up on my doorstep, I would welcome them with open arms and a cocktail or hot chocolate. 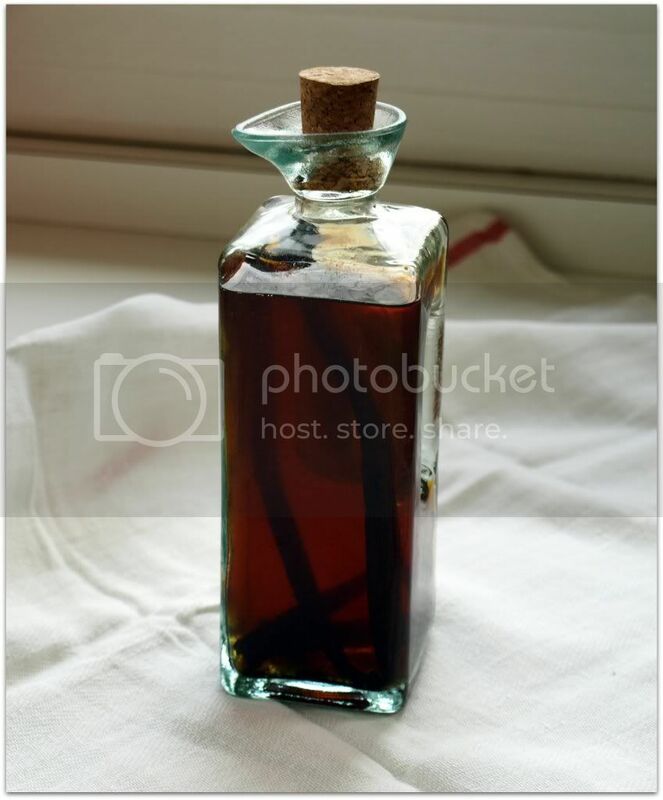 Homemade Vanilla Extract. Yes, I am aware it's not a treat per se but if you know someone who bakes all the time, they will love this. It makes a wonderful and memorable hostess gift. Vanilla extract never goes bad and once you give them a foundation they can keep adding to it, customizing the flavor to their own individual taste. It's probably one of the most impressive gifts I give. People routinely tell me they didn't even know you could make vanilla extract. You get to look like a genius. Also, make a bottle for yourself. Gift Idea: Take three and tie with festive ribbon and place in a cellophane bag. Great cookies that last if you want to ship overseas! Gift Idea: A warning sticker. Seriously, if you have a chocolate lover wrap them up and place a warning sticker on these bad boys. You got chocolate in my cookie. No, you got peanut butter in my cookie. Great for decorating but also great plain. My go-to cookie. You read that right. Make them for the bacon lover, they will love you forever. Also you might want to make sure they have a prescription for Lipitor before eating. Gift Idea: If you can find a empty box of Lipitor wrap them up in that or if you can find a cute piggy platter or bowl that would work too. Changed the way I look and make oatmeal cookies. Perfection and simplicity in every slice. This, wrapped up in a fancy dish towel with a wooden spoon and recipe cards would be a nice teacher gift. I crave these on a weekly basis. It is a cake doughnut in a muffin. Gift Idea: Wrap these little muffins up in a lined basket with 2 mugs and a bag of coffee or tin of hot chocolate would be lovely. Especially if given on Christmas Eve. The next door neighbors wouldn't be mad if you brought this to them. Especially when you have to tell them you are going to need to jackhammer a 3 foot x 3 foot section of their driveway to fix your sewer line. Nor would they be mad if you brought this over to them either. Also, you can swap out the dark chocolate and replace with Nutella. Sweet and salty lovers will rejoice. Gift Idea: Fill Mason Jars with lemon curd wrapped with pretty ribbon. Place in a pretty basket with scones, tea, a tea pot and/or a pretty tea cup found at second hand store or discount store (Homegoods). 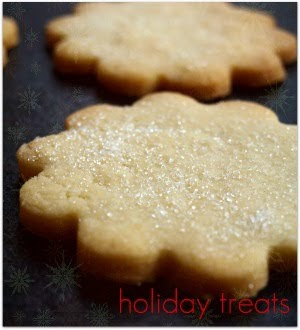 Gift Idea: Make a platter of these with a bowl of caramel sauce in the center and a note to have a sweet 2012! Best banana bread I have ever made. Gift Idea: Place these in a pink bakery box tied in yarn with a message that breakfast is on you! So, what kind of goodie says, "I'm sorry my kid flushed a hotwheel down your toilet?" I am so making the vanilla extract. Thanks for the idea! Oh my ....now I am hungry, this all looks sooooo good! Every last one of these ideas look delicious to me. LOVE homemade vanilla extract more than words. I was going to go to yoga this morning, but I'm new to your site, and of course there is this post. So...I just thought I would sit and gawk for a while. Life is short. Happy New Year! Missing your posts! Hope ALL is well with your husband and family!